Here’s a roundup of our newest reciprocal clubs that you just have to visit! If you’re interested in checking out any of the Clubs below, simply send an email to elisha@centuryclub.co.uk with the dates of your intended visit, we’ll then add you to their guest list. Practically opposite the Eiffel Tower you will find the Saint James Paris Club. Built in the 19th century on the site of Paris’ first aerodrome, it was the neoclassical home of the Thiers Foundation for over a century. Today Saint James Paris remains an exuberant masterpiece, but more so now than ever before. It's a bourgeois estate, a château and located a stone's throw away from the Champs-Élysées. Members can take advantage of special rates when looking to book a room at the Club, as well as having full access to their spa and access to their exclusive member events. With Brooklyn fast becoming the new Manhattan, we have jumped on the bandwagon and joined up with The Montauk Club. The Club was founded in 1889 and has remained a private club since its founding. The magnificent Club House was designed by the famed New York architect Francis H. Kimball, who was inspired by a palace on Venice’s Grand Canal. The Club House was completed in 1891 and its Venetian gothic architecture, carved mahogany woodwork and beautiful stained glass windows remain its signature features. One of the best cities in the world! Established in 1889, The Vancouver Club has deep roots in this young, vibrant city. The Club is a place to dine, play, relax and connect with other professionals who are shaping the very fabric and creative energy of the West Coast. The Club is lucky enough to be based in a City of Vancouver designated “A” class heritage building. It’s a beautiful home for members in the heart of the business district. The Club is elegant but informal, distinguished yet comfortable. We’ve recently partnered with the Tower Club, Singapore, to allow members full access to their penthouse venue, based over the 62nd – 64th floors of the Republic Plaza Tower 1. We don’t blame you. Escape the bustle of London and head to the north of the Country, where the air is cleaner and the people are friendlier. Whilst you’re there we urge you to check out Club Brass at Hotel Gotham. 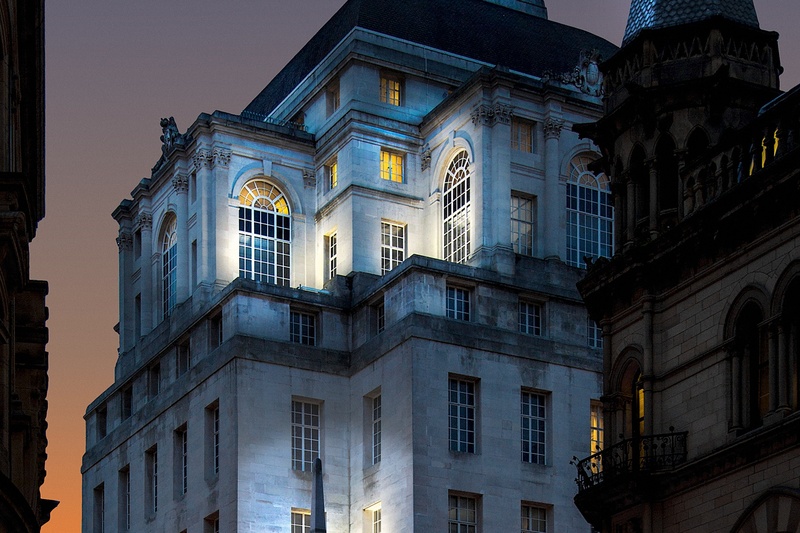 Housed at the top of Manchester's iconic Edwin Lutyens building is the perfect home for their eclectic mix of stars, business entrepreneurs, media tycoons and creatives (not forgetting their dogs) to meet, relax and indulge in all the club has to offer. Plus, you can take advantage of member rates when booking the hotel.